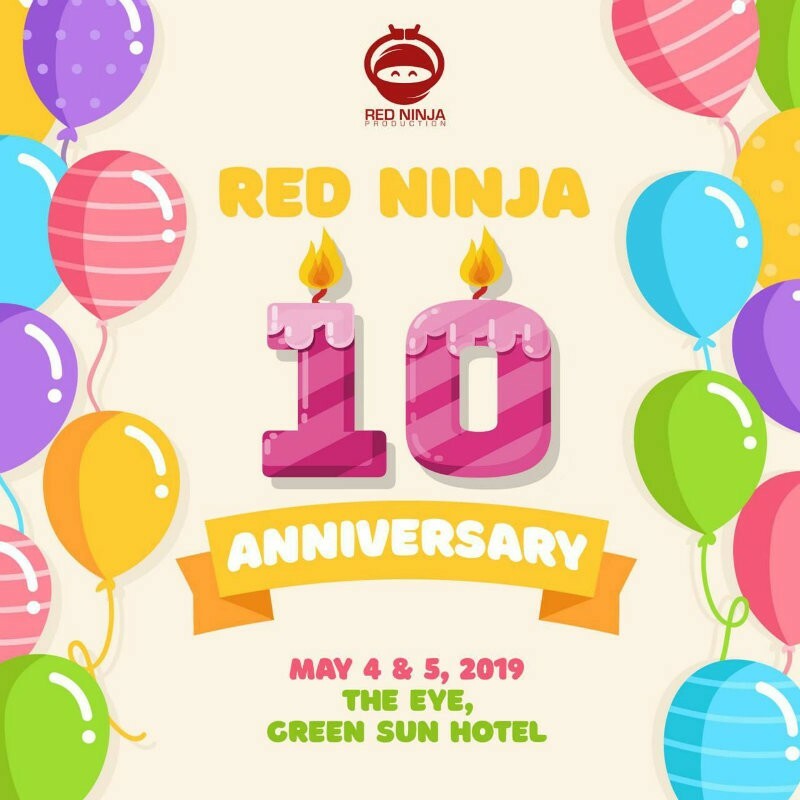 Have you got your tickets already? 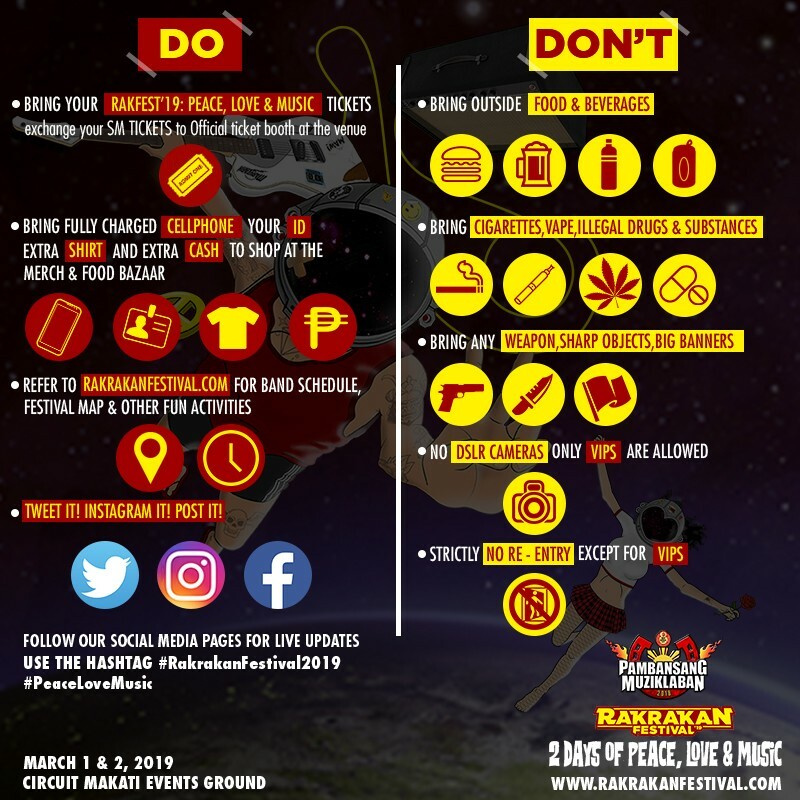 Well, you better secure ‘em well or else, there would be no Rakrakan Festival for you… and we don’t want that to happen. 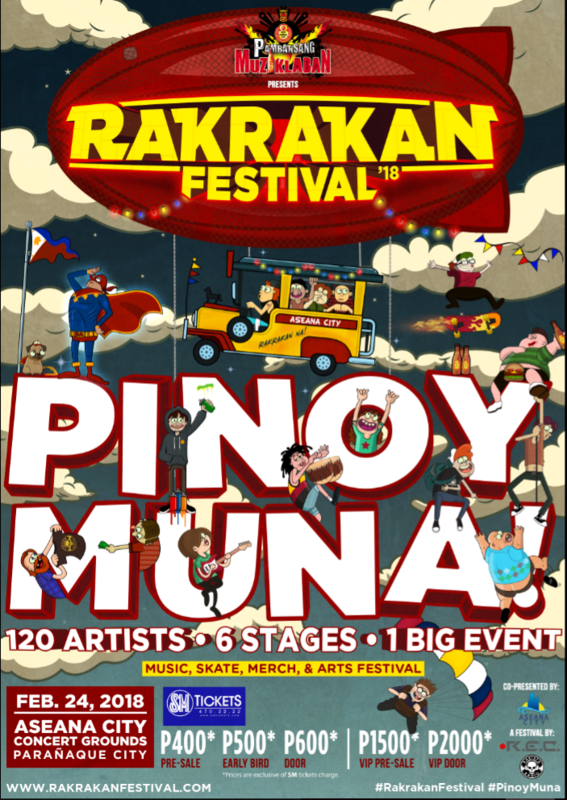 The Rakrakan Festival experience is much better when you’re with the whole barkada! 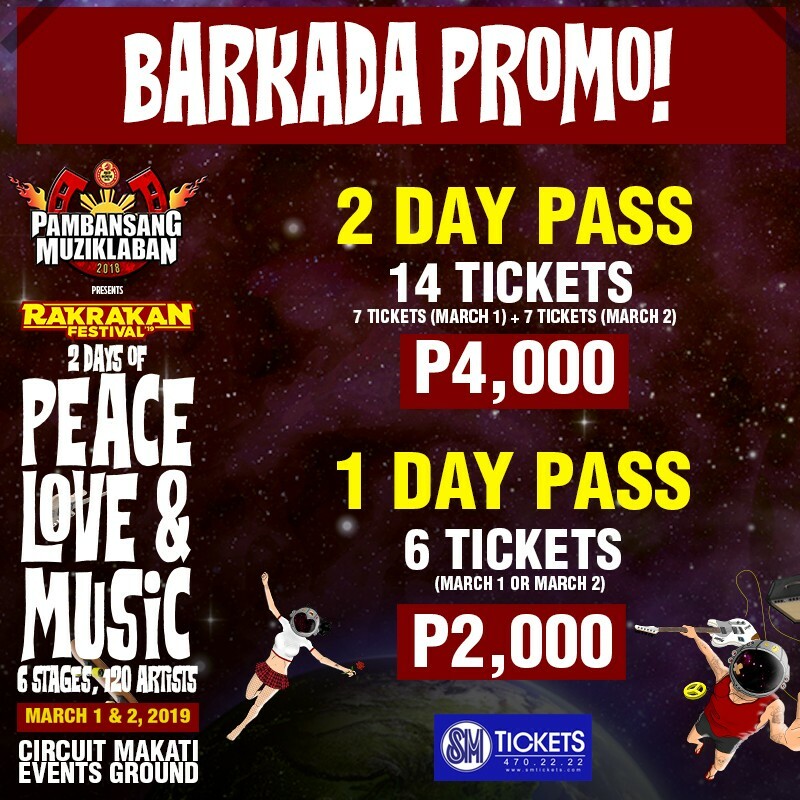 So you gotta check this BARKADA PROMO: For only P2,000, you get to have 6 ONE-DAY TICKETS! 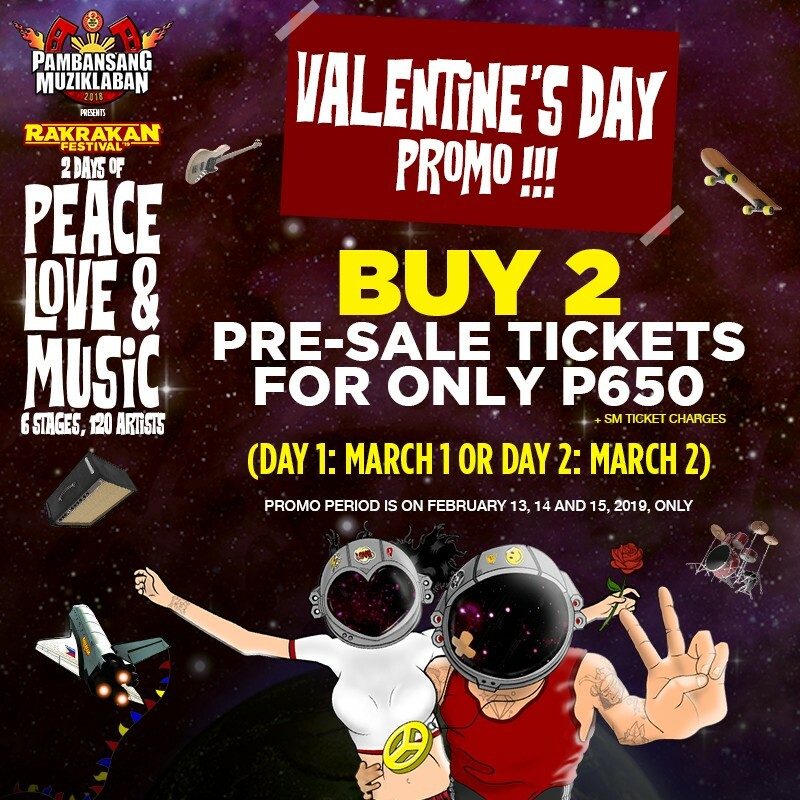 And for only P4,000, you get to have 14 TICKETS— 7 TICKETS for DAY 1 and 7 TICKETS for DAY 2! And again, the biggest, loudest and baddest music event of all genres is about to happen! 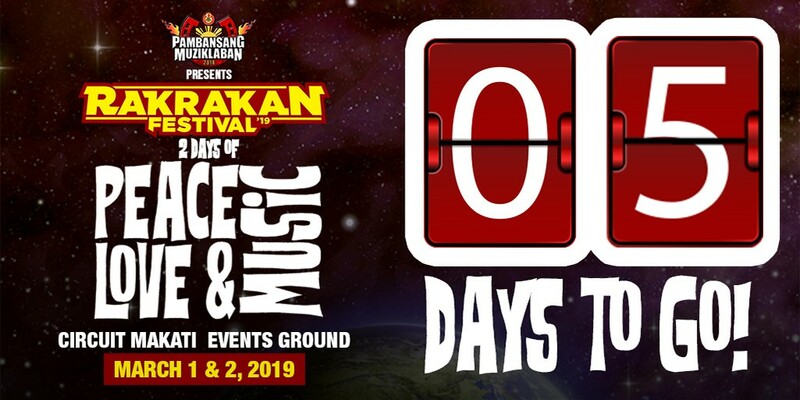 With the success of their Rakrakan Festival: OPM Against Drugs, Rakrakan Festival will set forth another milestone with Rakrakan Festival: Pinoy Muna! Flying Ipis and Squid 9 guitarist Ymi Sy together with filmmaker and Communications Director of Dakila Cha Roque, fights for their rights against harassment and gender discrimination. 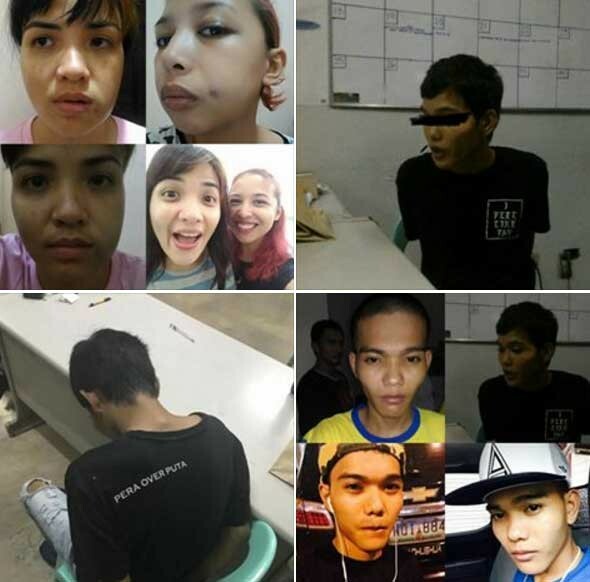 The two were recently involved in a brawl at Saguijo when a guy tried to harass them.